Sign up and receive Property Email Alerts of Businesss for sale in Knysna, Knysna. Moving to Knysna - need something to do? Living in Knysna and looking for opportunity? This is it! A once in a lifetime opportunity. This includes all the equipment, stock and material.Information will be furnished subject to the signing of a non-disclosure agreement. 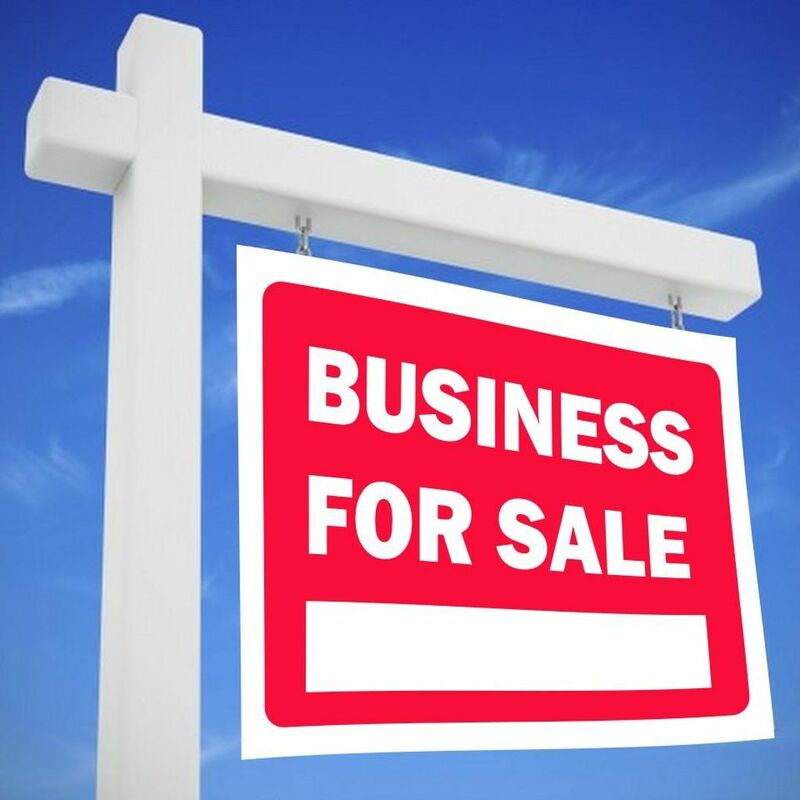 Sign-up and receive Property Email Alerts of Businesss for sale in Knysna, Knysna.